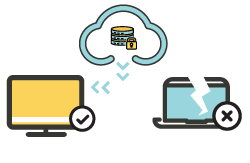 With over 10 years of experience WholesaleBackup has been providing Managed Service Providers with MSP cloud backup software platforms that are customizable, brandable and reliable. 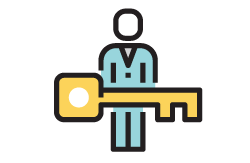 As a Managed Services Provider you need a backup platform that does the job efficiently, meeting security and compliance protocol. 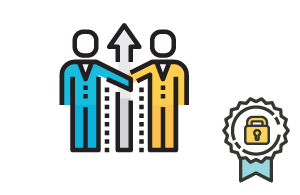 While maintaining the ability to become flexible based on the needs of your customer. 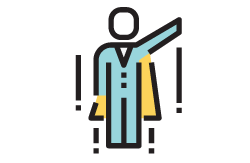 WholesaleBackup’s MSP backup software delivers a heavy set of features while running light on the user’s system. 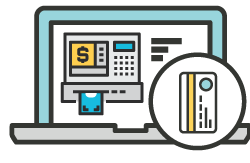 WholesaleBackup has been helping MSP’s keep their overhead backup operation costs to a minimum in a number of ways when they partner as a online backup reseller. 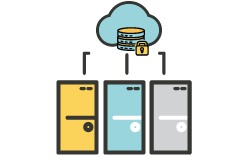 When you join WholesaleBackup you get access to a everything you need to successfully start offering complete offsite backup and restore solutions catered directly to your customers. 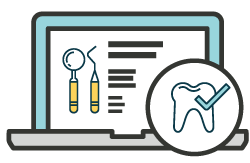 No upfront starting costs – you can immediately get started with no software expenses and little to no hardware costs. 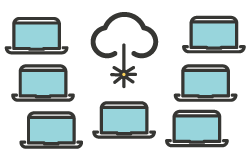 A basic workstation is all you need to start testing cloud backups. 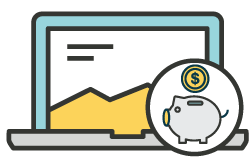 No upfront storage costs – we don’t upsell storage costs to our partners, we pass the savings directly to you, you can get started using your own Windows Server or cheap cloud storage from Amazon S3 or the Google Cloud Platform. 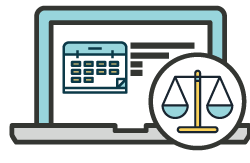 Simple month to month subscription – we have a software licensing agreement that makes it easy for you to put your brand on our cloud backup software and start generating more revenue. 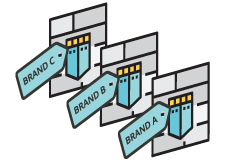 Unlimited custom brands – build as many custom white labelled brands as you like, providing you with the flexibility to brand your backup service to the targeted industry or “future customers” accordingly, giving you a real added advantage. 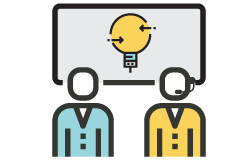 Easy scaling options – scaling up or down is no problem, if you ever need to add more licenses to your plan simply reach out to our friendly staff, they will provide you with the most current pricing options allowing you to maintain growth while keeping your overhead costs very low. 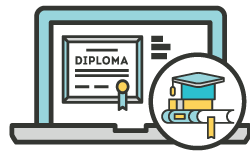 Free continuous software upgrades – as a MSP cloud backup partner, WholesaleBackup provides you with regular software upgrades free of charge, that continually improve the backup platform performance, experience and releasing new features. 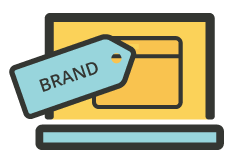 Free branding – put your logo, icons, and company information on the backup software, you can even design your very own End-user Software Agreement, and Terms of Service built directly into your custom backup client installer. 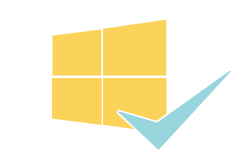 All Windows versions supported – the backup client run on all Microsoft supported versions of Windows. 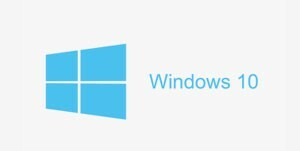 In addition we are continually ensuring full compatibility on all new and future Windows Operating System for Workstations and Servers. 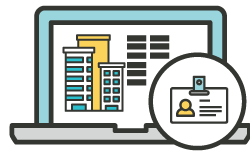 Multi-Tenant Web Console – Backup Operations is the central location for building your branded backup software installer, managing and monitoring your accounts, setting up alerts, reports and create new users with assigned views. The cloud based Web Console is accessible from web browsers on any device. 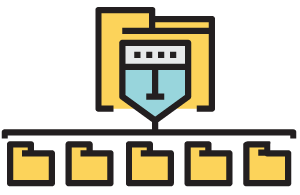 Configurable reports & alerts – easily create different types of backups reports and alerts e.g.) Email after each backup, create alerts to be sent if the computer has not connected for backups in while (No Connection Alert), create an alert if the computer has not sent new data in few days (No Data Alert), configure a summary (digest) report for reviewing all of your accounts. 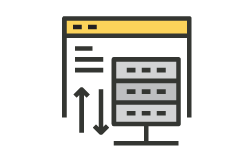 The WholesaleBackup white label backup client is loaded with features to help you expand your backup service offerings and provide you with a complete robust multi-tenancy management console or server. Image backups & System State – your white labelled backup software allows you to generate full recoverable disk image backups or system state backups, and then set a schedule for uploading the image offsite to your secure offsite backup vault, this adds additional recovery and service options for you to offer with your services. 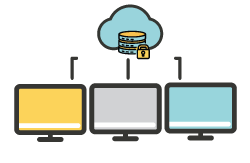 Speedy local vault – the backup software supports local and remote secure vault storage, you can enable a local vault at no additional licensing cost, when doing a backup recovery the software checks the for the local vault first to process the files, resulting in much faster restores and saving precious time. 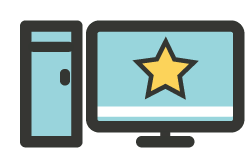 Recover data to new computers – if a computer needed to be replaced or is no longer active, you have the ability to install your MSP backup software on a new computer, then re-register using the same existing account and password information that was on the damaged machine, this allows full access to all of the restorable data so you can recover data to a new computer. 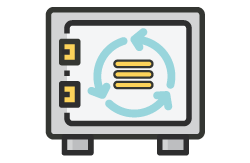 Bare Metal Recovery & Restore – get a server or virtual environment backup up and running fast using Bare Metal Restore from recoverable media that is configurable and generated by your branded backup client software. Using this method no other software is required to put the system back into its good and complete state. Backup Management Web Console (Dashboard) – is the tool to monitor, manage and support all of your backup accounts, providing you with the ability to review backup logs, modify data selections, change the backup software settings, export storage reports for billing, create reports & alerts plus more… Use your SMTP settings in the Web Console so any reports, alerts, emails come from your company. 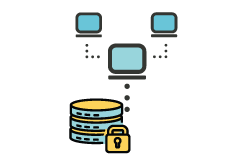 Block deduplication – WholesaleBackup provides a secure, reliable, and high performance backup and restore architecture, with block level differentials and deduplication. 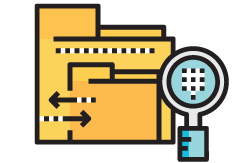 Deduplication improves your storage efficiency and saves bandwidth, only backing up any new or changed data blocks during during each scheduled backup, and duplicated data is never stored. Compression engine – the client compresses files before backing them up. It’s not uncommon to see files compress 75 – 90% depending on the file type. The default compression level is roughly equivalent to the same amount of compression you will see with utilities such as zip using their defaults. 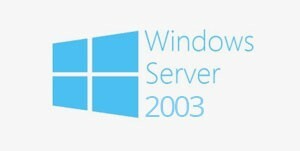 Server backup – backup all types of Windows servers, whether it is a Microsoft SQL Server, Microsoft Exchange Server, File servers, App servers, Active Directory etc. The WholesaleBackup client will backup the data, leveraging the use of the system’s native Windows VSS (Volume Shadow Copy Service) writers. Workstation backup – backup any type of Windows workstation PC, laptop, Surface tablet, etc. If it’s running Windows you can install your white labelled backup client on the computer, select the important data and start scheduling automated backups and shipping the data offsite to your secure vault. Custom file selection – do you want to configure your own default file selections? No problem. You are able to customize the default selections file for your MSP backup client. 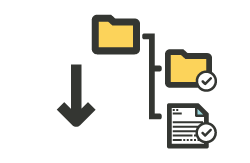 The selections file (.SEL) is a powerful way to create automatic exclusions, filters, or selections to your services backup sets. 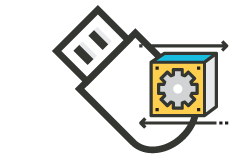 This way the client can automatically backup a computer without any need for manual selections on your part. 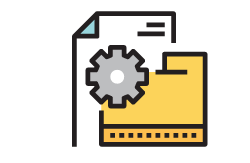 Remote adjustments & management – there are times when you might need to tweak a setting or make a change, luckily you don’t need to access the customer’s machine directly to do so. 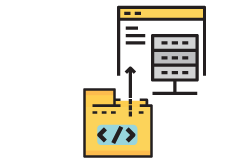 You can simply modify the selections and client settings remotely via the Web Console or Backup Server in the background, staging the changes, then when the client connects for its next backup it grabs them. 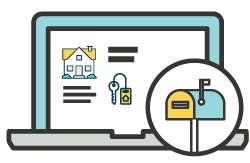 File and folder recovery – there will be cases where your customer may have lost just a particular file or mistakenly deleted a specific folder or perhaps the files got corrupted by a virus or ransomware. In these cases you may want to restore just those specific files or folders, rather than downloading the entire vault. 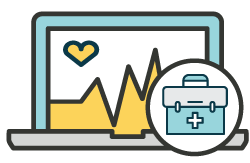 Simply select the data from a backup before the incident and quickly restore. 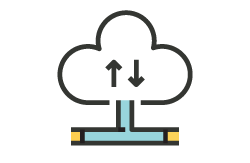 Backup & recover network paths & mapped drives – the backup software runs under the local (signed in user) by default, however you can elevate the backup service to run under a user (like Admin) with more permissions. 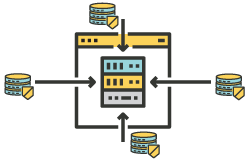 Allowing the service to view network paths and mapped drives, those locations can now be easily be added to the backup selections and regularly backed up. 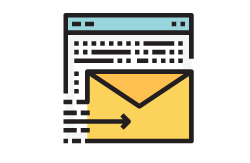 Configurable alerts and reports – there are several types of alerts you can enable to stay proactive, using your own SMTP email settings on the backup client, on your Backup Server and the Backup Operations Web Console. 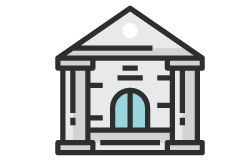 Backup summary (digest) emails and end of backup reports are also available so you can monitor accounts at a glance. 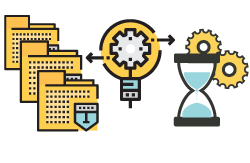 Custom Versioning & Retention – the backup software provides you with extensive granular version and retention policy options. 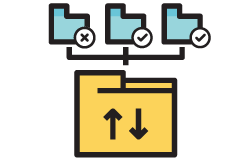 If a file changes often during a backup period you can choose to keep unlimited versions of that file or specify a particular amount of versions. Our default retention policy is 30 days, which means you can successfully recover from any of those 30 days, each is unique. You can also change the retention period as you wish. There is also an option to save data past the retention period. 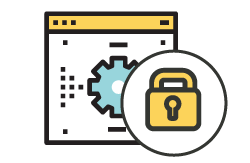 Lockdown particular aspects of your client – prevent undesired changes to your backup software, you have to option to limit access to the backup client entirely (requiring a password to open it), or limit users from interacting with just certain features of the backup software. In most cases your users should not need to interact with the software once you have it setup, as it runs silently in the background. 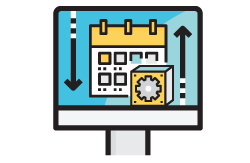 Backup scheduling options – there are two modes available for setting up your automated local and remote backups. 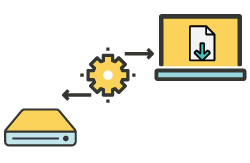 Use Continuous backup scheduling to kick off incremental backups every few hours, the backup service will scan and run file differential comparison looking for any new or changed data and automatically back it up. 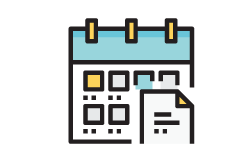 Use Scheduled backups to set the client to kick off a backup, initiated generally after business hours, what we call automated nightly backups. Both options are customizable. Throttle bandwidth – use more bandwidth at night and little to none during business hours, this is fully customizable with your Scheduled backups, set it based on the company’s hours of business. This is a great feature when launching an initial backup that will take much longer to complete than the incremental backups thereafter, or when using Continuous backups that are running frequently throughout the day. Perhaps you need to permanently govern the bandwidth usage by the backup service, this is easily done, simply specify the upper bandwidth cap for the service in the Expert settings. 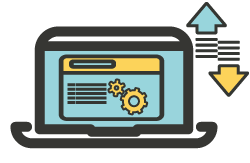 The WholesaleBackup platform, comes loaded with options and features as mentioned previously above, listed below are additional examples of common programs and software you can backup to extend backup and recovery offerings to your customers. “Do you backup Microsoft SQL databases” is a frequently asked question. 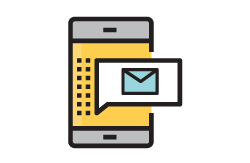 The answer is yes, we certainly do, and provide extensive guidance on performing successful MS SQL database backups, for your local and remote storage vaults. 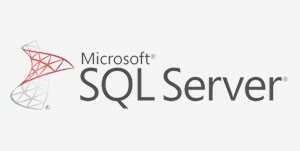 Backup Microsoft SQL Server – if the databases .MDF or .LDF files are selected manually the client will automatically use the SQL Server VSS writer to backup the databases. You can also specify which items to backup using the GUI’s VSS System Components viewer and selecting the SQL Server Writer. 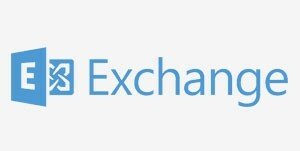 Backup Microsoft Exchange Server – if you manually select the Exchange .EDB file, the WholesaleBackup client will automatically add the appropriate VSS Writer and Microsoft Eseutil utility to validate the .EDB file. You can also use the GUI’s VSS System Component viewer to select the Microsoft Exchange Writer. 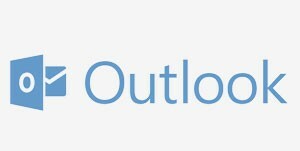 Backup Microsoft Outlook – backing up Outlook is simple as selecting the Outlook .PST file to be integrated into the backup schedule. To recover just a Outlook account, restore the .PST file, open Outlook and import the recovered .PST file. 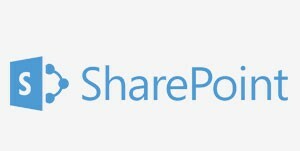 Backup Microsoft SharePoint – use SharePoint Central Administration, Windows PowerShell or SQL Server tools, configure the SharePoint environment backup files to be saved to a specified target backup folder. 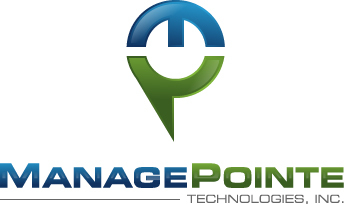 Add that target folder to your backup service selections and start making regular SharePoint backups on and off site. 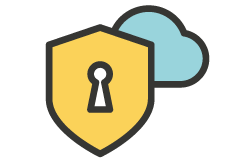 WholesaleBackup meets strict security compliance regulations which allow you to expand your MSP cloud backup service offerings to new markets. 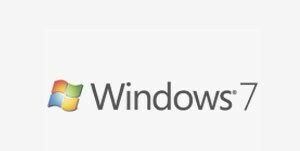 Supported on all Windows versions, we are continually updating our services to work on all Microsoft Windows platforms. 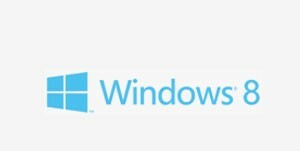 Backup any Windows operating systems e.g.) 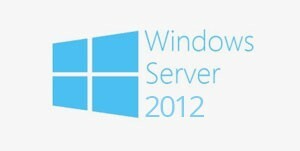 desktops, laptops, surface tablets, workstations or Servers. 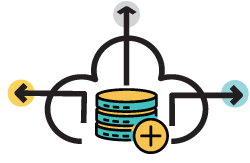 You can also host your own WholesaleBackup server on any Windows Server version, and start offering your own online backup services.